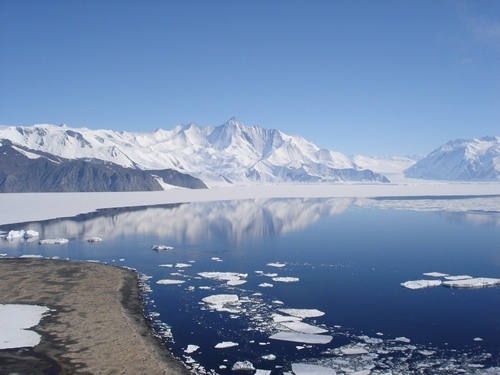 The first sighting of Antarctica continent occurs in 1820. However, the first explorer to visit this icy continent located on the South Pole came here in 1911. The season on the Antarctica continent is totally different with the season in artic due to the different location. As I have stated before, Antarctica is located in South Pole. Arctic is in the North Pole. The winter season comes around the year. The summer season is shorter because it only runs from October to May. The coldest continent in the world is not taken by artic, but Antarctic. During the winter time, the coldest temperature can stand below -100 degree F or -73 degree Celsius. Russia has a station in Antarctica. It is located in Vostok Station. The lowest temperature ever recorded by the station was -128.6 degree F or 89.2 degree C. It was recorded on 21st July, 1983. Many people do not know that Antarctica actually is desert. It is not a hot desert but an icy desert. The amount of rain dropping on the area is very little even though the temperature in the continent is cold. 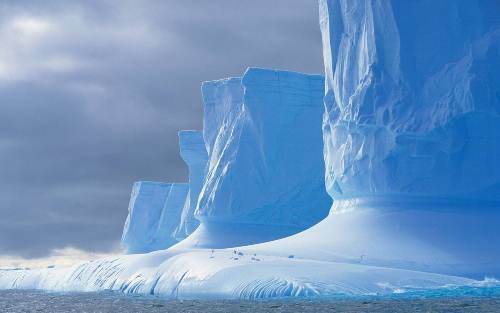 In several zones of Antarctica, the thickness of the ice can reach 4 kilometer. Sometimes, you can see some floating ice when you view the oceans on the continent. When the shelves of ice break, it can construct an iceberg. 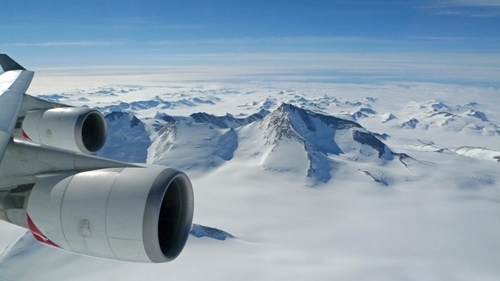 The Antarctica ice cap is the source of 70 percent of fresh water in the world. No one owns Antarctica because it is governed by at artic treaty or international treaty. There are no countries in the continents. 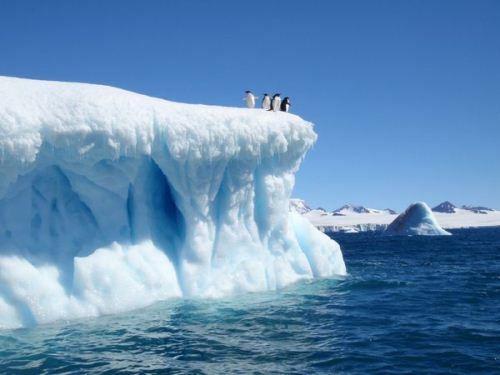 The oceans of the world will rise for about 65 meters if all ices in Antarctica melt. 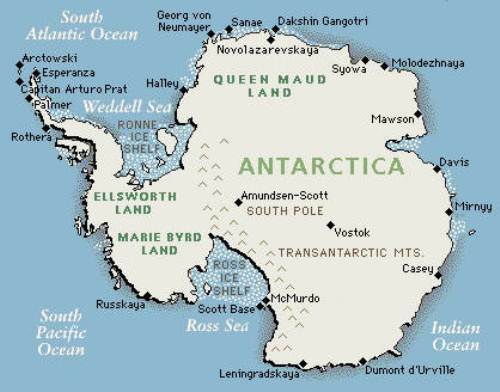 Due to its cold temperature, Antarctic does not have any permanent inhabitants. There is some various research stations built in the continent. Probably 1000 people are there to do a research. If you want to enjoy a good sighting because you are bored with all vacations on the dry continent, you can go to Antarctica. But ensure that you keep the body warm by using the right suit. You need to have a lot of cash in the pocket because the journey is far enough. Don’t forget to think about food and place to live. What do you think on facts about Antarctica?